We provide a technical and managerial consulting service dedicated to servicing the mining industry. We have identified that our clients need technical skills and our employees want variety, personal development and flexibility. We answer the needs of the mining industry. For clients, we provide a wide range of services from temporary design assignments, to full project management. We have skilled professionals who can step into any part of a mine lifecycle. Whether it’s the civil infrastructure, or production expertise you’re looking for, we work closely with our clients to identify their needs and offer a solution. 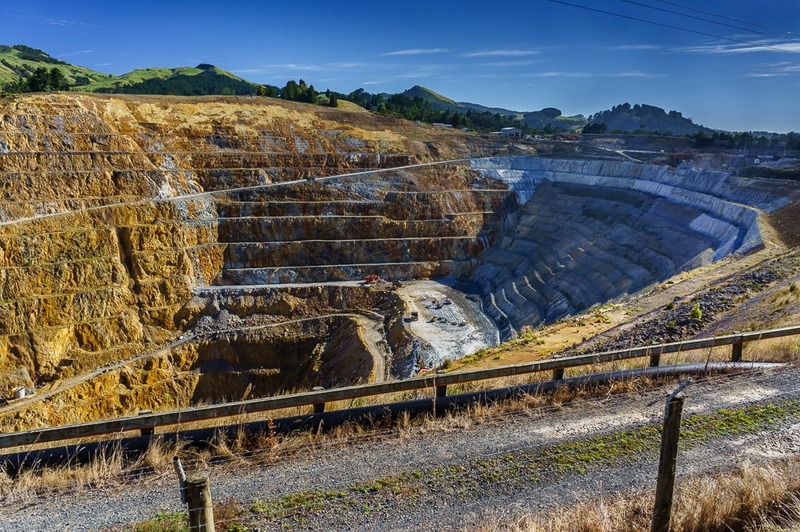 We have a unique insight into operational performance, costing and management, which are critical to the success of any project: mine site construction and expansion, open cut mining operations, truck and shovel optimisation, stakeholder negotiations, flood levee construction, spoil handling and pit design and logistics. Assisting a contractor through strategic bidding and project management to double the size of the contractors business and achieve ISO9001 accreditation. Assisting a major mining contractor through recovery of a loss making project, through improved focus on sustainable production methodology and maximising human resource and machinery utilisation. 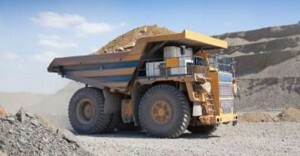 Assisting a mine owner sustainably enhance mine returns by aligning mine plans to fleet capacity. Feasibility: Our staff has experience in the evaluation of proposed projects. We have the capabilities to focus on scoping studies, preliminary feasibility and detailed feasibility. Design: Our design capability is with open-cut coal mine design and general engineers, including materials handling. Most of our engineering staff come from site-based roles in mine planning or site projects. This ensures relevant and cost effective design outcomes for our clients. Project Management: Our approach of working within our clients’ own structures ensures successful planning, procuring, scheduling and managing resources with minimum disruption to the client’s existing procedures. We are schedule driven and cost focussed to always add value. Our project professionals offer the technical and management skills unique to projects to deliver specific goals and objectives.